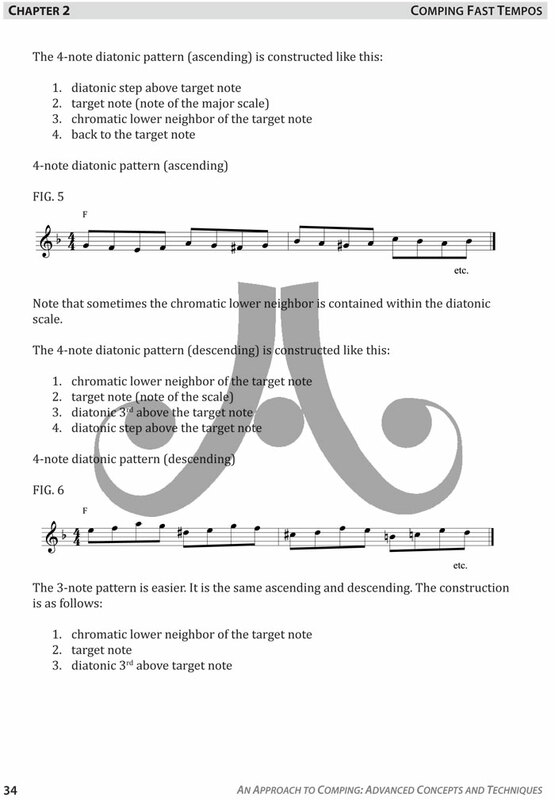 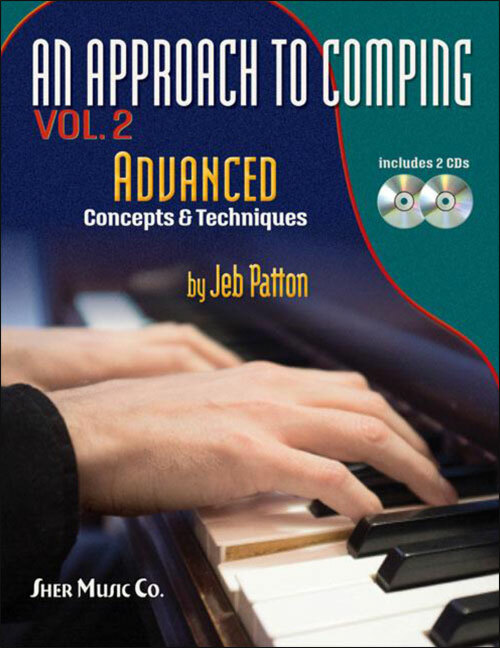 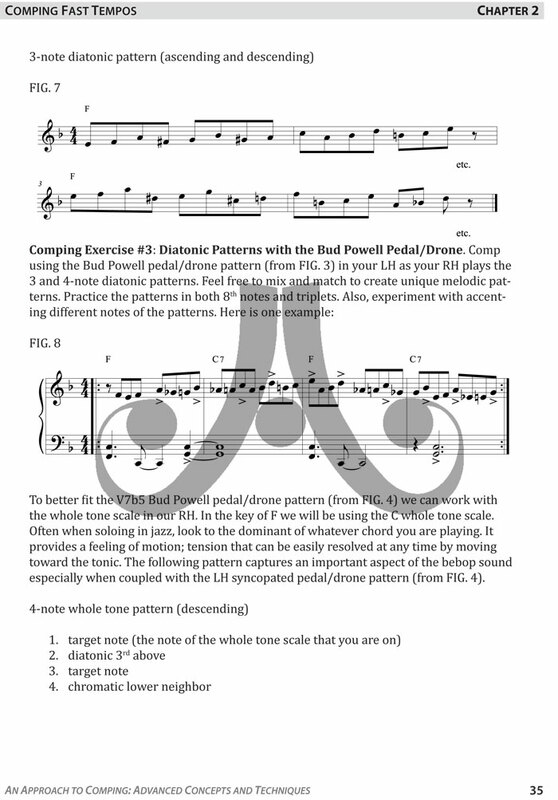 Advanced Concepts and Techniques explores the comping styles of modern jazz pianists. 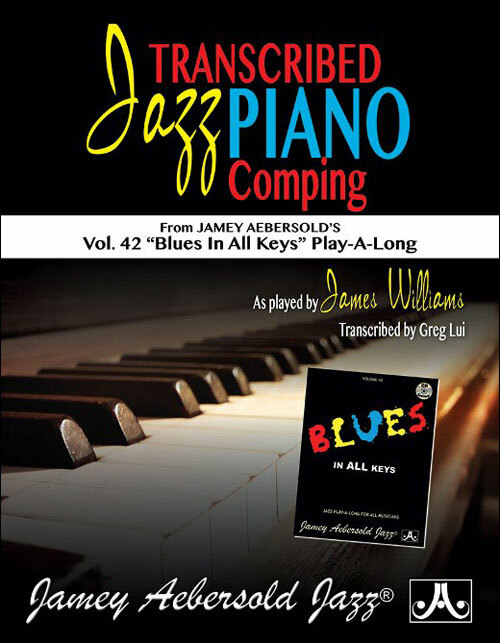 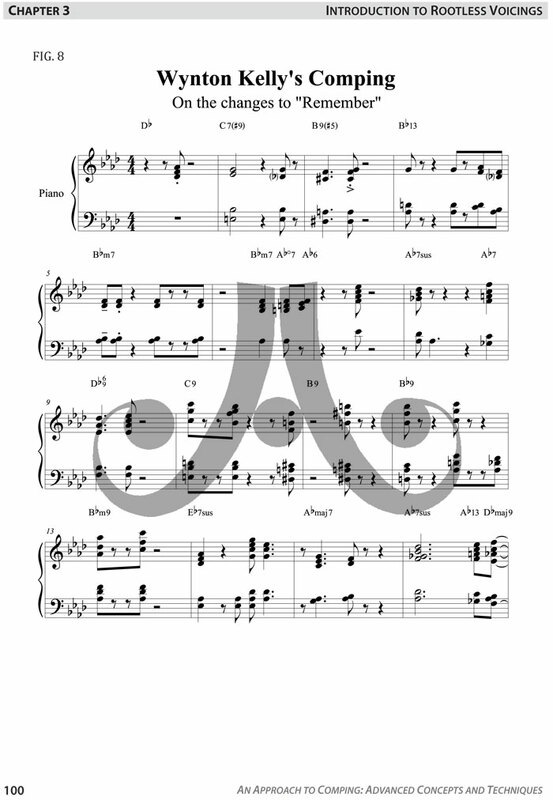 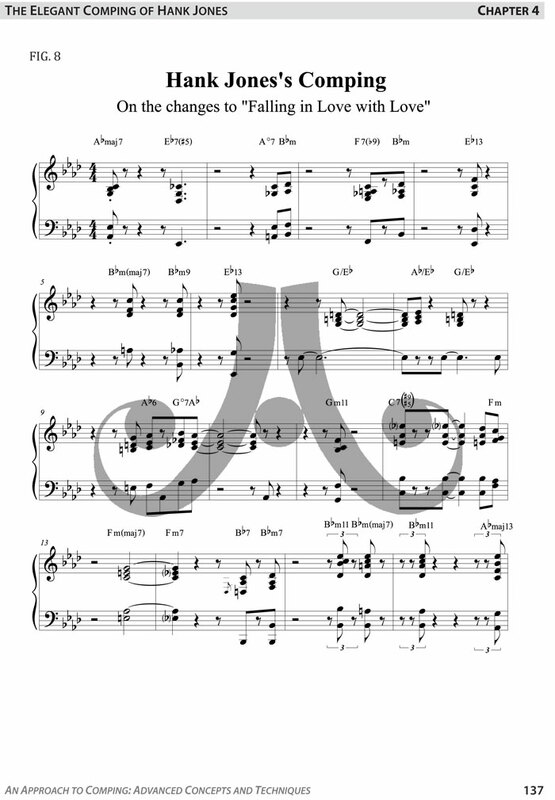 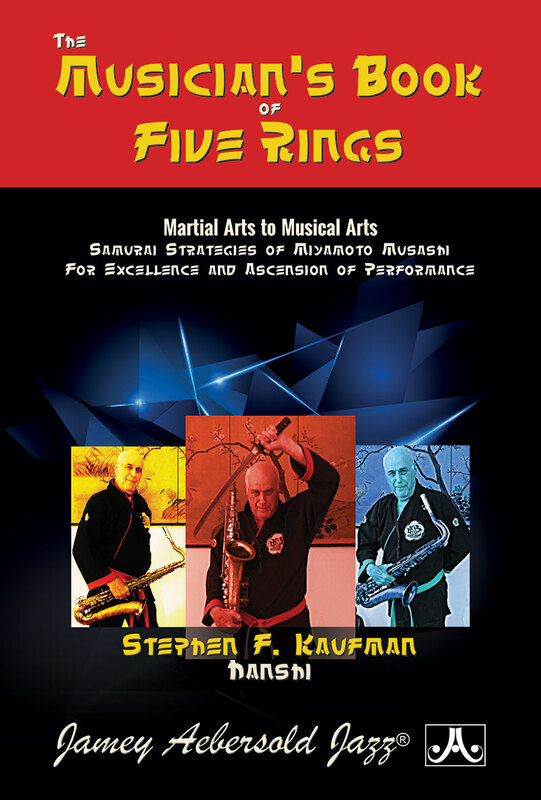 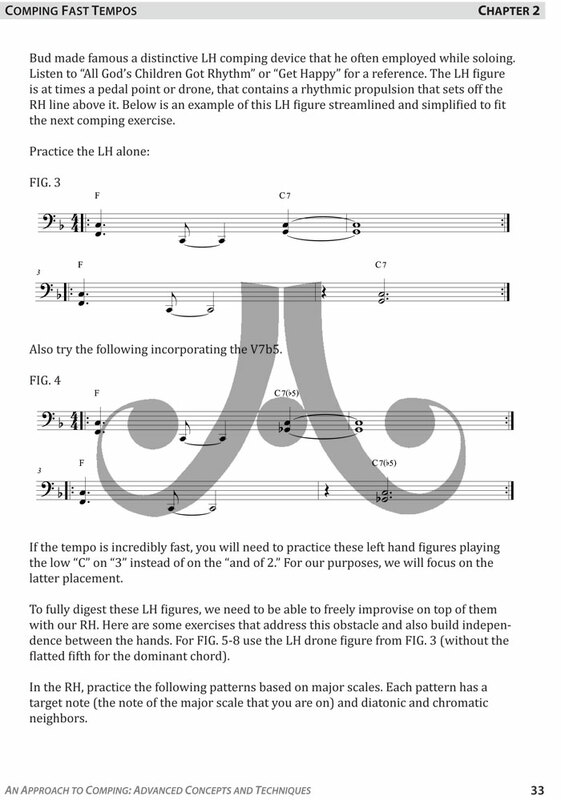 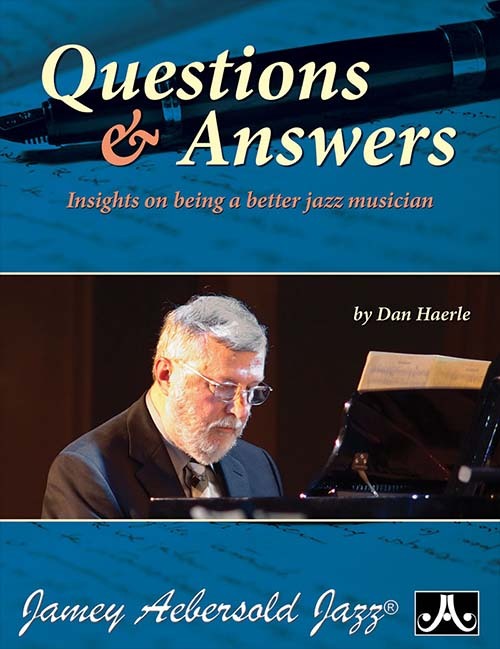 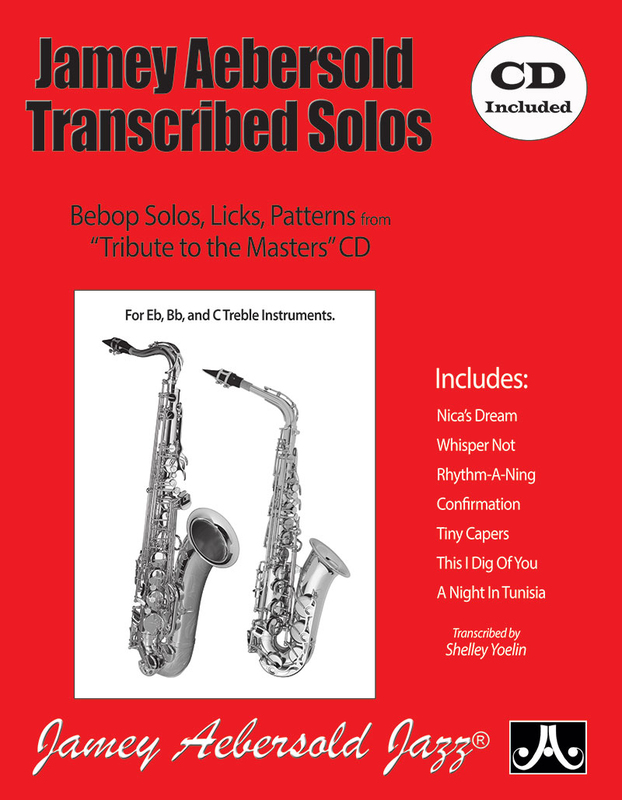 It is a step-by-step guide to comping rhythms, voicings, and progressions - as played by the masters. 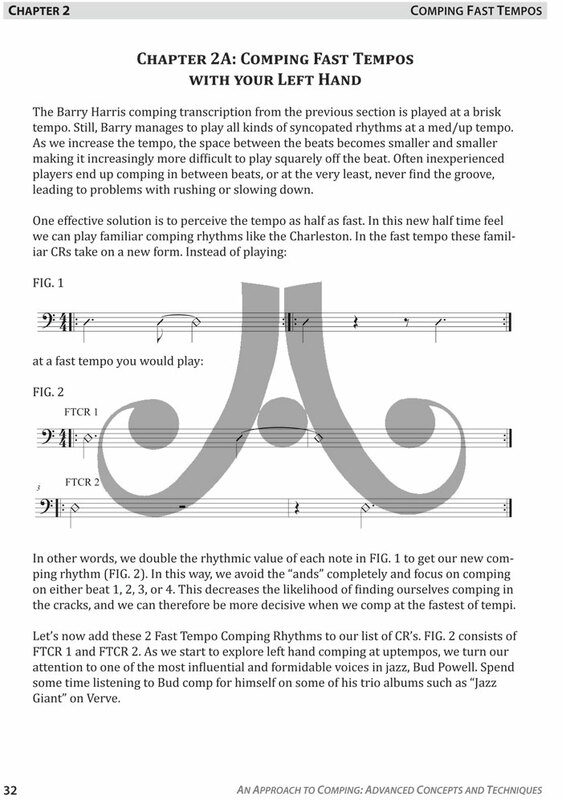 - 2 examples of comping in the styles of McCoy Tyner and Herbie Hancock. 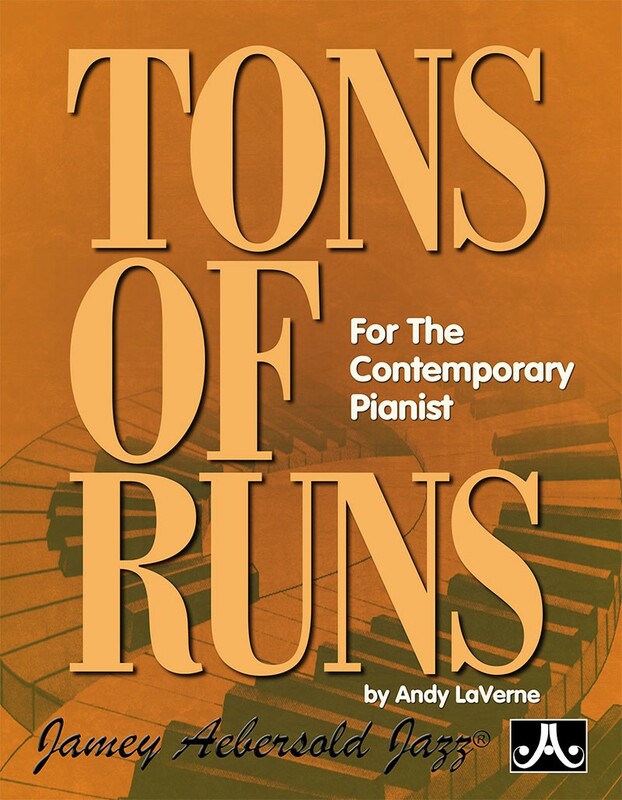 - 256 pages, plus 2 CDs!